When I started this section I knew I had to start with this product. It just made so much of sense. 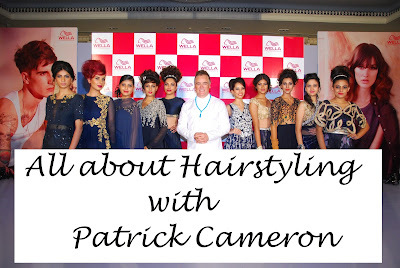 The hype that this product created in the blogosphere was overwhelming. I went hunting in store after store trying to get my hands on it, and finally after a bit of a wait I managed to get the Maybelline ClearGlow stick. 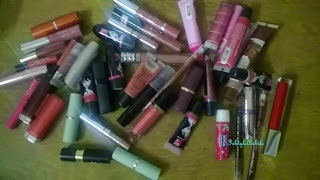 I picked the shade Fawn. And I must say it was worth the wait and worth the hype and totally worth the money. 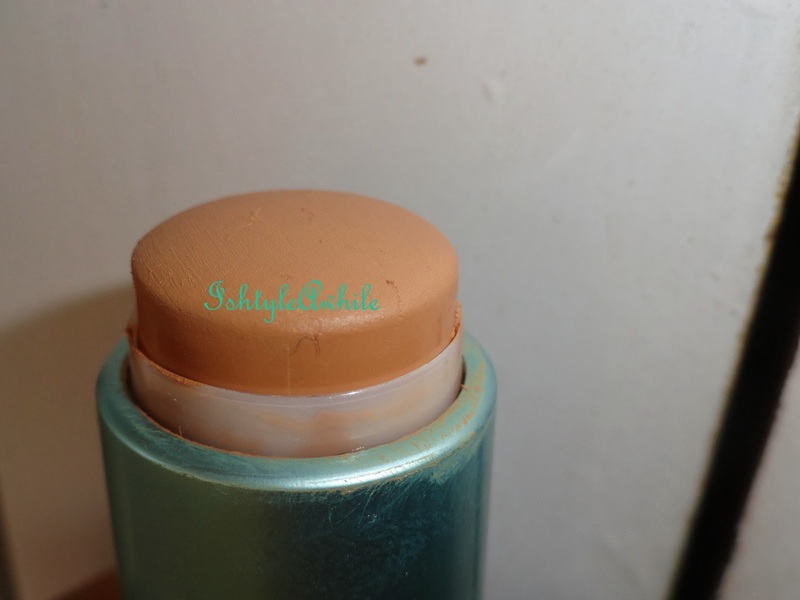 It was my favourite product throughout the summer and even now I use when when I am not particular about the coverage. It comes in a cute blue tube style packaging which has a twist up mechanism. It is a plastic body but doesn't to be flimsy. Yup, that's all that is left.. Need to go buy a new one. Matte finish and that's why during the summer it was the best product to use. In this season, it is a bit drying and I don't use it as often. Definitely gives a glowing appearance to the skin. Blends so beautifully!! My favourite way to apply it is by just streaking it across the face, blending with my fingers first and then to get a sort of air brushed look I use a wet sponge to blend it further. Fairly good staying power and also seemed to control the oil to some extent. Ummm.. Nothing really.. I love it!! But it is a bit drying in the colder season. 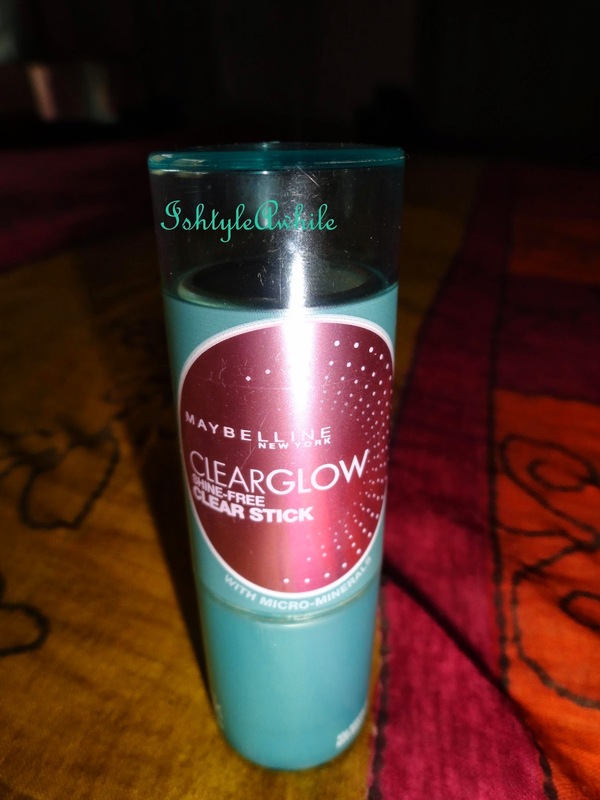 Have you used the Maybelline ClearGlow Stick?